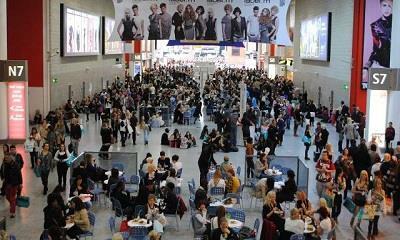 At ExCeL London, our vision is to be the home of world leading events. Whatever the ambition, we genuinely care about what our clients do and are committed to helping them achieve great event outcomes. We enjoy working closely with them, and each other, to make every event unique and successful. This is the standard that we work towards and it sets us apart from the competition. We are honoured to have been recognised as such, with a number of awards.